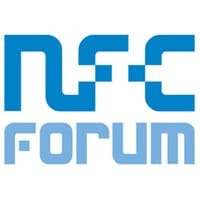 Google has upgraded its membership of the NFC Forum from Principal to Sponsor level, the standards association’s top membership tier. “Sponsor level entitles each organization to a seat on the NFC Forum board of directors, the consortium’s governing body,” the organization explains. “Sponsor members, like Principal members, may designate individuals to run for Forum leadership positions, and may appoint one voting representative to each of the NFC Forum committees and working groups.